Nintendo fans woke up this morning to the surprising news that the development of Metroid Prime 4 was getting a shake-up. The entire development process will be essentially restarted, said Nintendo in an unusual video, with original Prime developer Retro Studios taking charge. Since then, some rumors from credible sources emerged providing some tidbits of how this came to be. 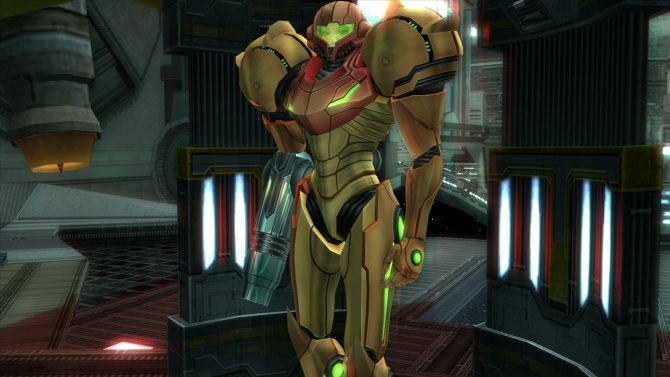 In a Twitter thread, Game Informer senior editor Imran Khan described some of the troubles that Metroid Prime 4 had behind the scenes. Despite official quotes as late as November 2018 saying that the game was “well in development,” Khan painted a different picture. The new ad-hoc development team was spread across different countries in an “experimental” process?but as some studios were going along fine, others involved had unspecified troubles. With development presumably in chaos across different studios, Nintendo decided to bring all of the work under one roof. Enter Retro Studios, who developed the first three Metroid Prime titles and have since made two new Donkey Kong Country games. Granted, the studio is Retro in-name-only at this point, with previous employees during the Prime days having moved on to studios like Armature Studio. The involvement of Retro Studios is curious, given that the team has been said to have been working on a new game since finishing Donkey Kong Country: Tropical Freeze, though Khan on Twitter speculated that this project has either been completed or canceled. 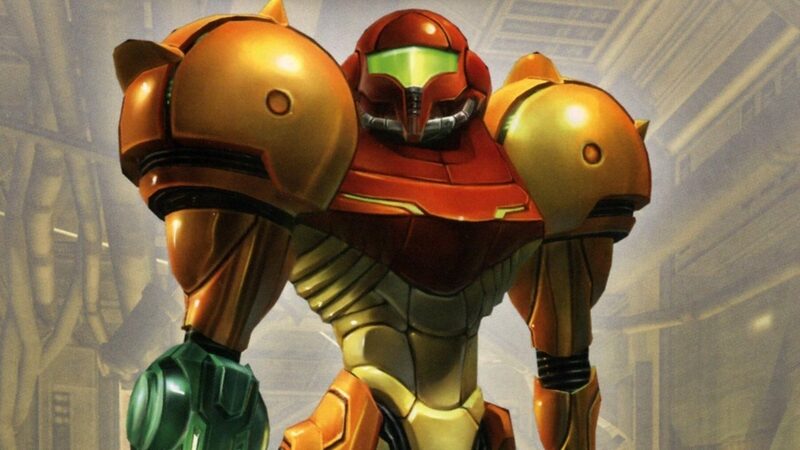 According to Khan, Retro provided a demo for Metroid Prime 4 that impressed Nintendo enough to bring them as the new project lead. 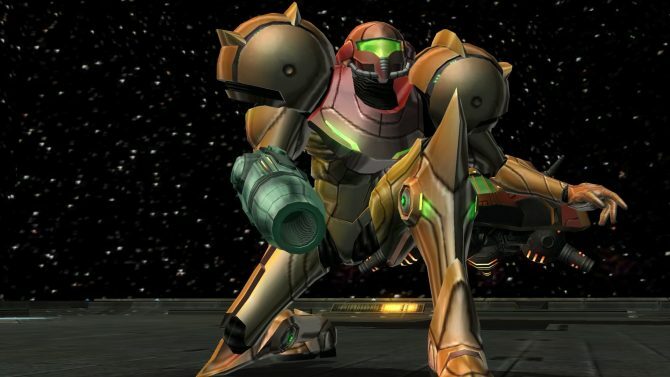 Additionally, Khan also stated that a port of Metroid Prime Trilogy for Switch has “been long done,” with the announcement initially scheduled for last month before being pulled for some reason. 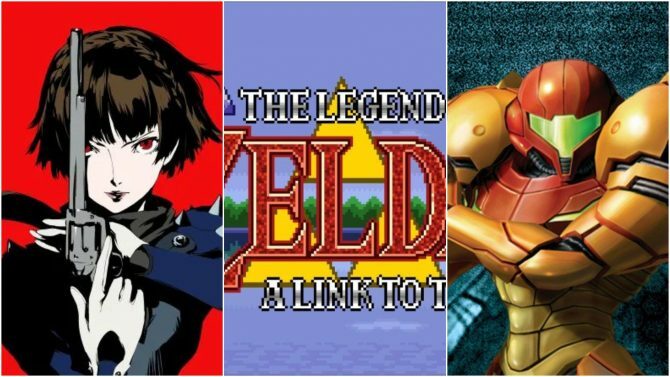 Rumors pointed towards an announcement at The Game Awards 2018, but this did not come to fruition. 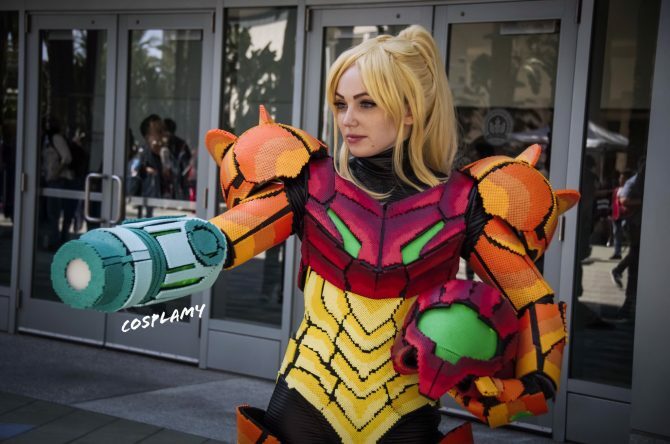 Khan now speculates that the port will be delayed about a year, while also saying on ResetEra that more Metroid besides Prime 4 is in the works. In the meantime, you can check out our already-controversial editorial claiming that Metroid was never good to begin with. We at DualShockers take pride in offering bold, original opinions, even if they’re bad.